If Ever There Is Any. You can be an Executive Producer of our new short feature film, 72°. Just to be above-board, if no one signs up for this we're going to go forward anyhow but a little help will allow us some flexibility and maybe come close to breaking even on the out-of-pocket costs. Here's what you get beside that self-satisfied smug feeling that goes along with being a real "player." Your name in the credits of 72° as "Executive Producer" and a listing on the Coudal cover page. Plus, you'll be listed here and on all the other pages created as a part of this project forever, with a link back to your site or blog. We'll produce a set of custom-packaged, signed and numbered "Producer Edition" DVDs when we're all done. We'll send you one of those and the regular consumer version too. 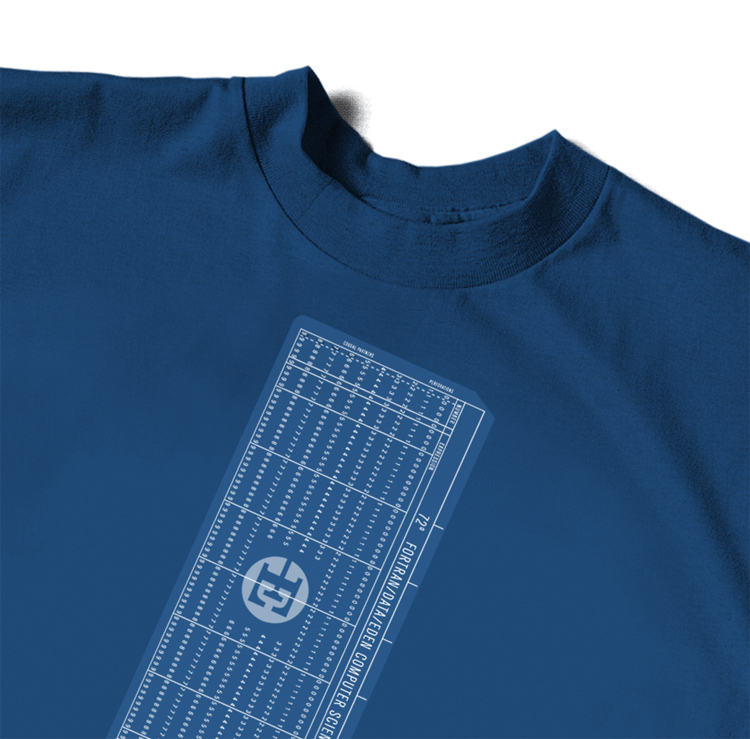 Some real nice 72° swag including, but not limited to, a stylish tee that may or may not look like this. Two invitations to the sort-of-swanky World Premiere Party to be held in Chicago. The one we had for our last film, Copy Goes Here was a total blowout. In tallying the bar-bill we realized that a few Producers (who shall remain nameless) recouped their investment in a single evening's liquid refreshment. Exclusive access to all of our elements and materials during pre and post-production. Out-takes, rough cuts, scripts, mixes, etc. You'll even have the right to give us your opinion on how things are progressing. And since you're an Executive Producer, we have to listen. If you're in Chicago when we're shooting you can come to the set and eat all the M&Ms from the craft service table too. Surprises in your mailbox. It might be an authentically coffee stained script, or a set of Polaroids or even a movie, book or album. Who knows? But come on, who doesn't like presents? A bargain at almost any price, all of this and our undying gratitude can be yours for just $199.99. Sign on today. Aside from the generousity of the above Producers we're looking for a single title sponsor for this film project. As things develop we expect the 'making of' weblog and the film, trailers and other ancillary material to be viewed and downloaded hundreds of thousands of times. If you're interested please hit the contact link below and we'll get right in touch. Back to the 72° weblog.